We will close the store both March 4th and 5th. 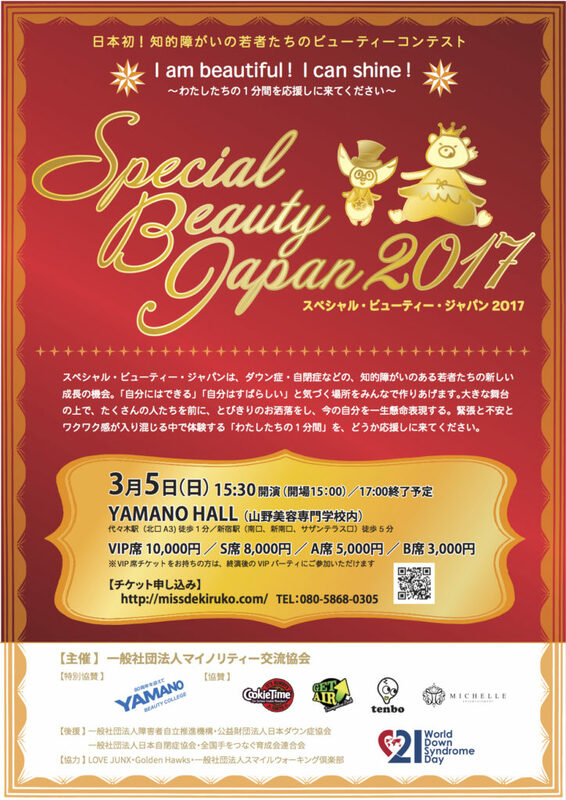 I will work as a volunteer at Special Beauty Japan that a beauty pageant for disabled person. 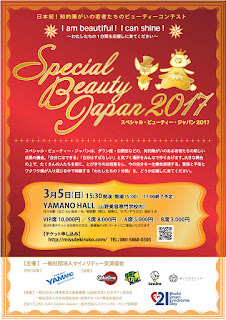 It's in Yamano hall in Yoyogi and you need a ticket to see, but please come join us if you are interested!